Goalie gloves (high school and above only). 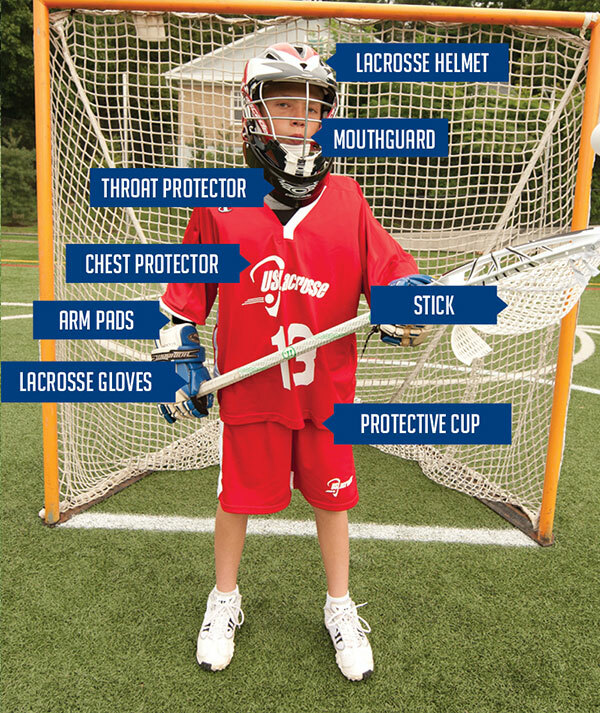 Goalie gloves are the same as normal lacrosse gloves but have hard reinforced thumb protection. 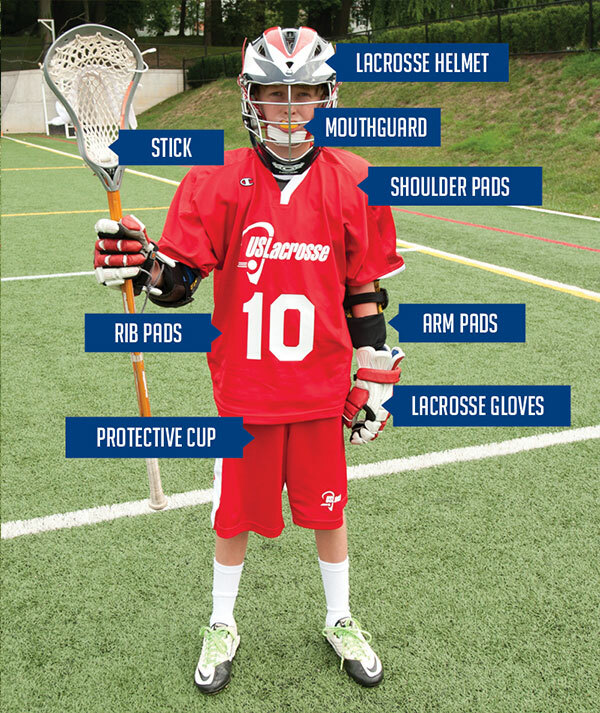 If you are new to lacrosse and need everything, some stores offer a discounted starter package that you can look for.